894 new dengue cases reported in Delhi last week. This takes the number to 3109 cases till now. As for malaria and chikungunya, the numbers were 85 and 61 last week.Here are a few tips to prevent dengue. 894 new dengue cases reported in Delhi last week. This takes the number to 3109 cases till now. As for malaria and chikungunya, the numbers were 85 and 61 last week. According to the report compiled by three corporations, 0f 894 dengue cases, 288 were reported from areas that come under the civic bodies and rest were from other states. For malaria, 47 cases were from areas under the civic bodies and the rest from other states. Chikungunya and malaria cases were 954 and 533 respectively. Dengue cases till mid September were 2215, which marks a 40% rise in the number of cases in just one week. Dengue toll is as high as 3109 at present and of this number, 1465 were Delhi residents, others being natives of different states. Officials say that this is due to the weather. As it rained heavily during the past week, the weather is moist which led to an increased number of dengue cases. "We have been checking every households and commercial establishments for breeding of larvae and have issued challans against the same. The breed checkers are checking every household every day," says a senior official. 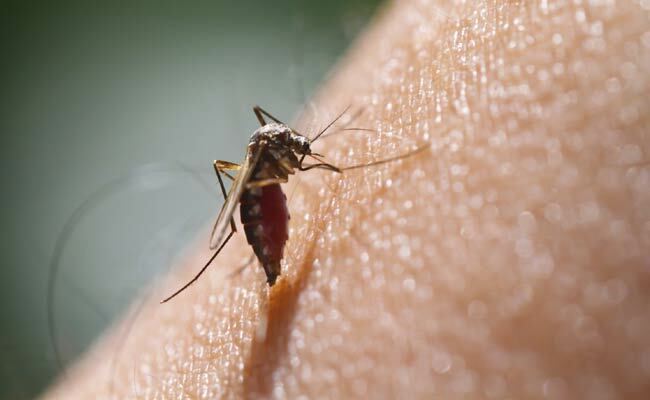 Reports suggest that mosquito breeding has been reported from 166586 houses in Delhi. "We have initiated awareness drive through advertisements and different mediums to ensure that people are coordinating with the staffs," added the senior official. Reports suggest that the corporations have sprayed 1187494 houses with the medicine and have issued 137504 legal notices already. Here are a few preventive measures to be heeded. Remember to not fill the flower pots with excess water as stagnant water is a breeding ground for mosquitoes. If somebody in the house is infected with dengue, keep the doors and windows closed so that the mosquitoes do not bite them. Some studies even say that planting a tulsi plant near your window can keep mosquitoes away. Pay heed because prevention is better than cure.